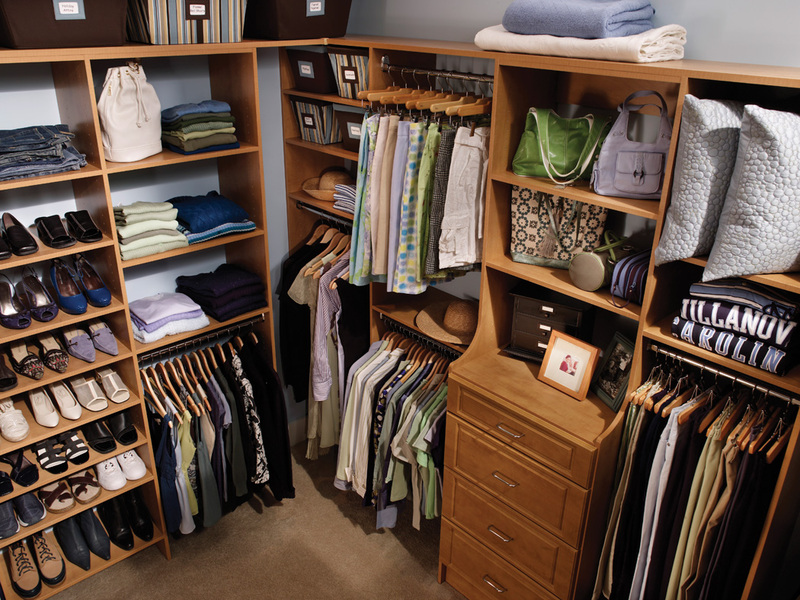 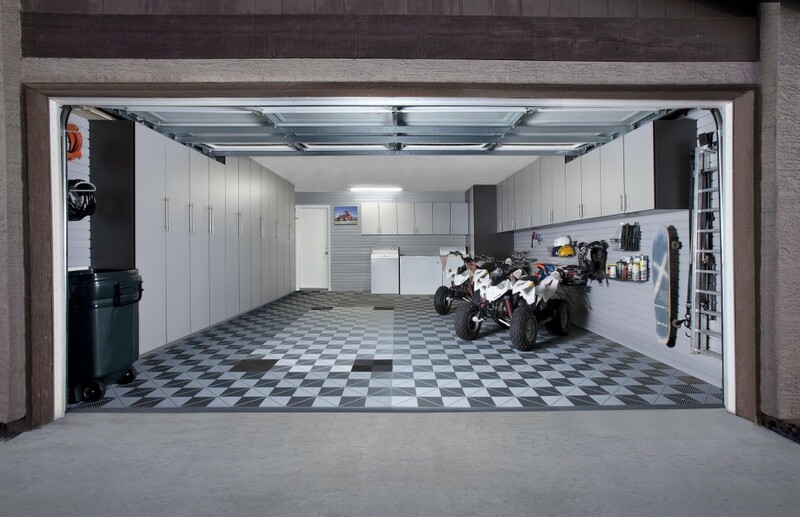 Drake Closet Design, Inc. professionally installed storage systems are tailored to the way you live which will provide a sense of order for every room of your home. 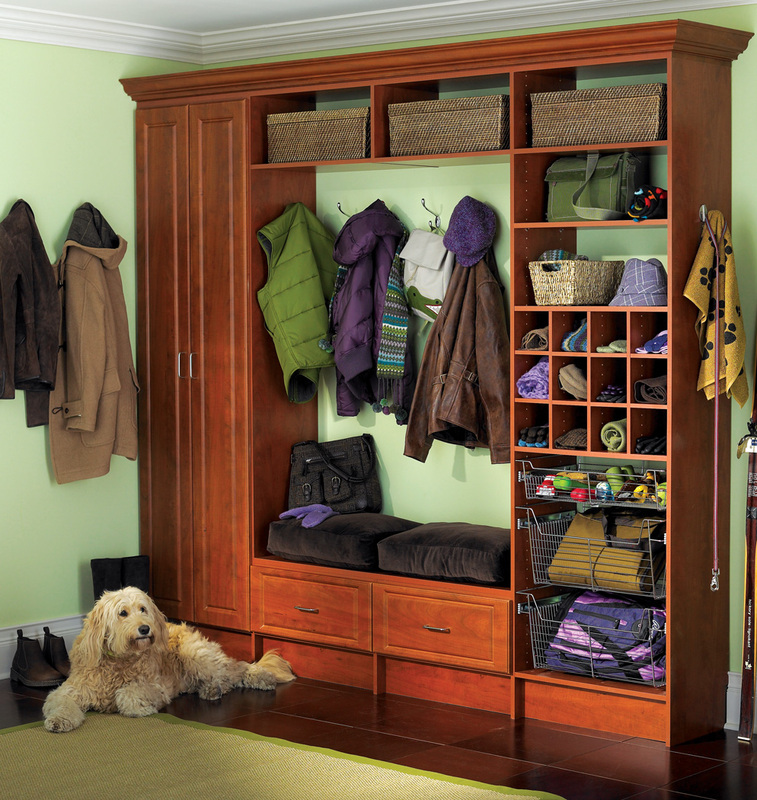 There is a feeling that comes from having a place for all your things and knowing where to find them when you need them. 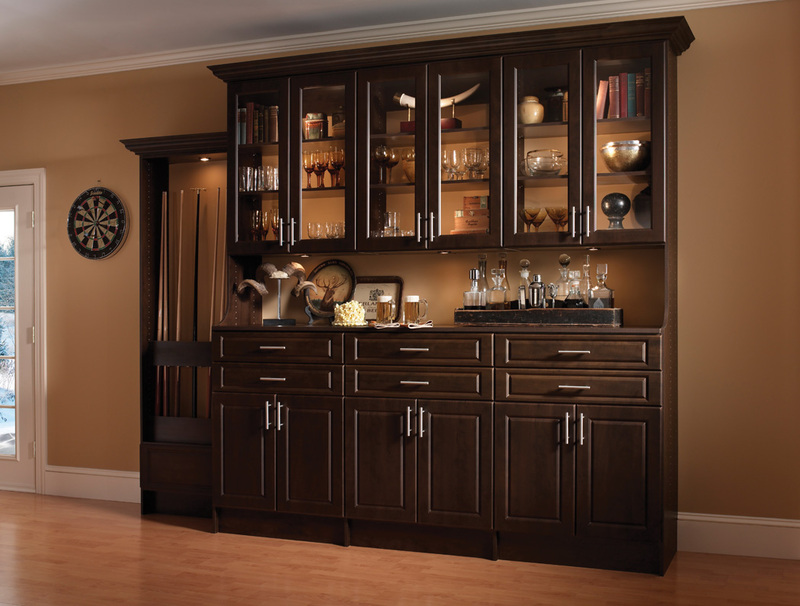 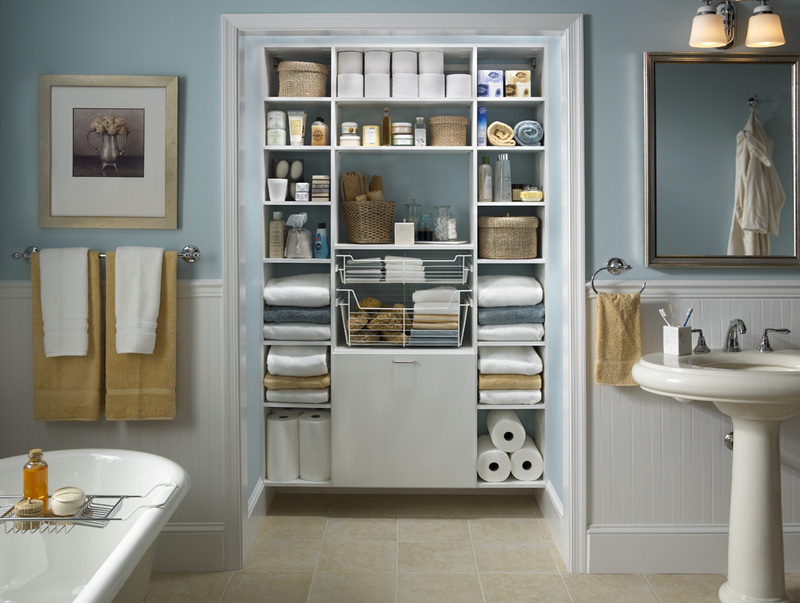 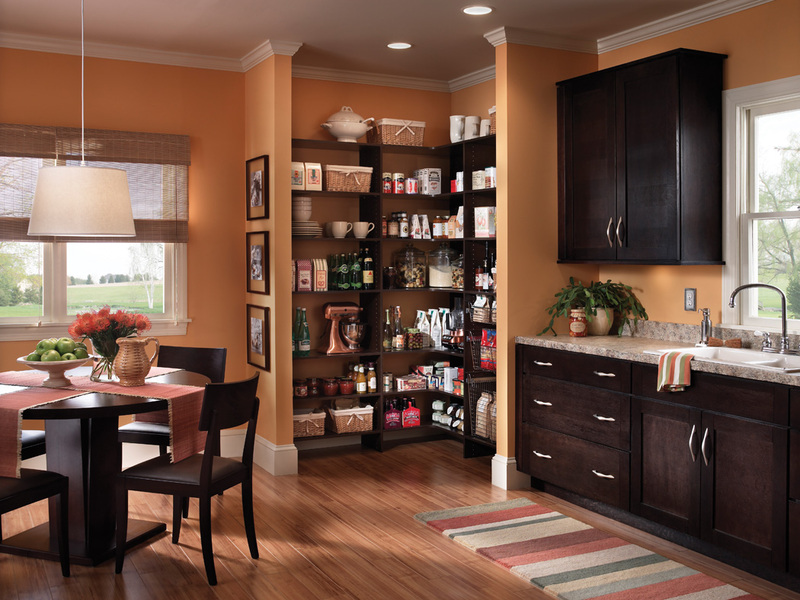 WE ARE YOUR ONE-STOP SHOP FOR ALL OF YOUR HOME ORGANIZATIONAL NEEDS.